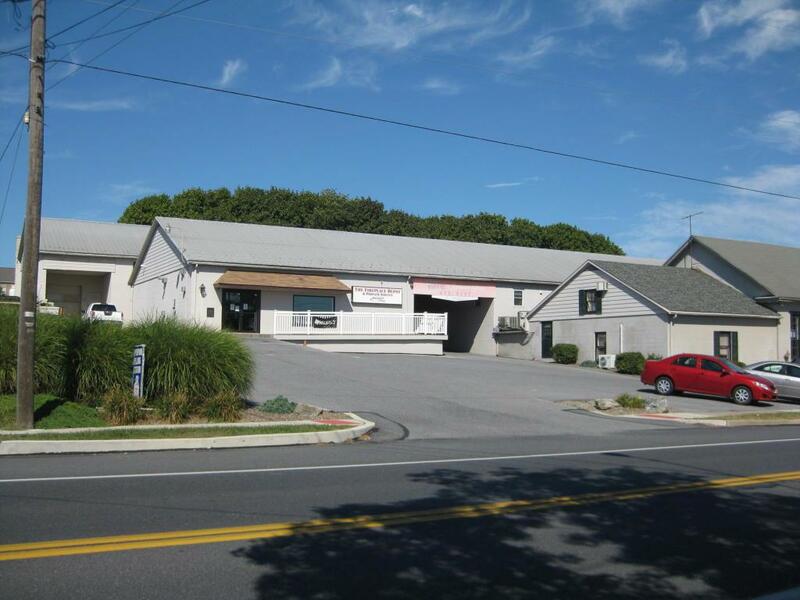 26,000 SF retail, office and warehouse complex. Great investment opportunity or owner user possibility. Projected cap rate is 8.5% (Long Term Tenants). Also available for lease (10,000 SF) per MLS#234059.